Kimonos and ponchos are the perfect piece to dress up your style while still staying warm! There are multiple styles to choose from with the prices starting AT ONLY $14.97! Weekly Highlighted Item - 40% Off + FREE Shipping - Winter Kimonos and Ponchos! W/CODE: PONCHOS The code is active 12/06/18 and lasts until 12/10/18 at midnight! 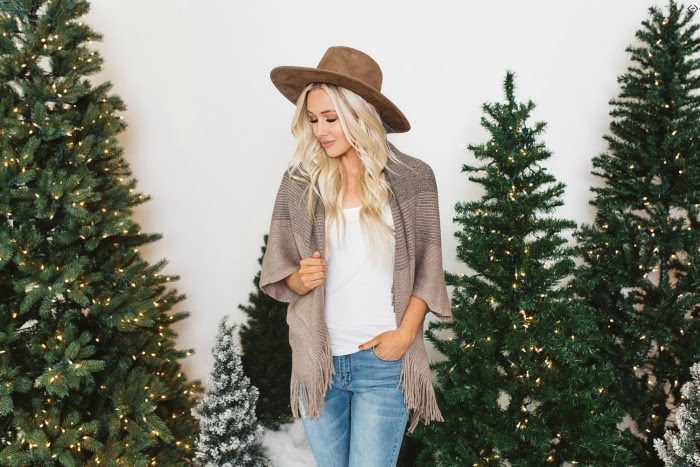 The code is PONCHOS and it takes 40% Off + FREE Shipping!